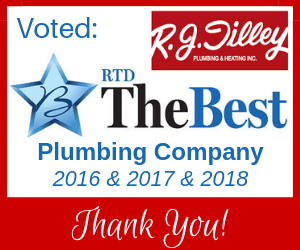 R.J. Tilley is looking for highly skilled plumbing service technicians. We want people who are dedicated to quality work and building relationships with the customers they serve. Our company is family owned and we work as a team. We offer a professional work environment, great benefits and great pay, plus bonuses.